Like porcelain veneers, dental bonding is an effective way to address many common cosmetic dental problems. Porcelain veneers require the removal of some tooth enamel, a prospect that is not appealing to all of our patients. While dental bonding cannot produce the same aesthetic results as veneers, it is even less invasive and may be better suited to meet your particular concerns. Learn about tooth bonding to see if it's the right cosmetic treatment for you. 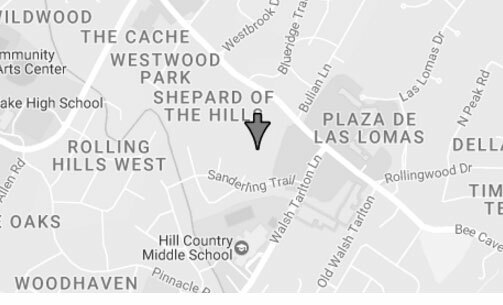 Schedule a free consultation with Dr. Schmid by calling 512-329-5967 in Austin today. Dental bonding is among the easiest and fastest cosmetic dentistry procedures. Unlike porcelain veneers or dental crowns, bonding can be completed in a single office visit. 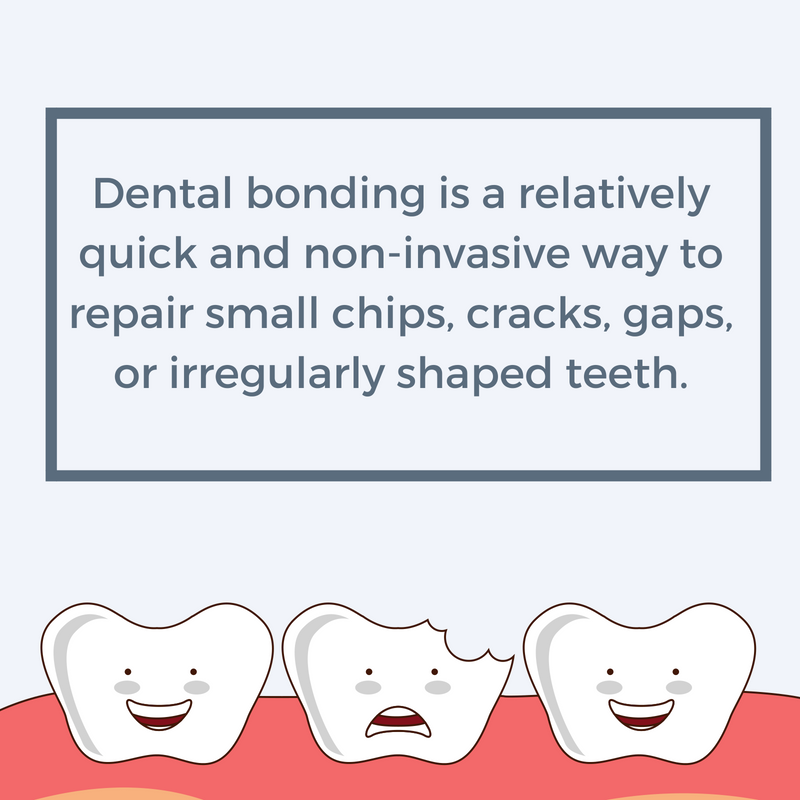 However, tooth bonding is neither as strong nor aesthetically pleasing as some other options, and may not be ideally suited for every cosmetic dental problem. To apply the dental resin, Dr. Schmid will need to slightly texture the surface of your tooth. This procedure does not generally require anesthetic, but if you are uncomfortable with the idea of dental work, Dr. Schmid can discuss your sedation dentistry options. Once your tooth is prepared, Dr. Schmid will apply the resin, smooth it to the desired shape, and harden it with a special curing light. Following the hardening process, Dr. Schmid will further trim and sculpt the bonding to ensure a seamless fit into your smile. During your initial consultation with our Austin cosmetic dentist, dental bonding and its cosmetic alternatives can be discussed in full. We value your input during every stage of your treatment and will be happy to tailor your procedure to meet your specific needs. 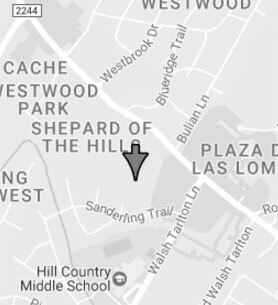 If you live in Round Rock, Austin, or surrounding areas of Texas and are interested in learning what dental bonding can do for your smile, please contact Contemporary Cosmetic Dentistry by calling 512-329-5967 to schedule a free consultation with Dr. Schmid today.